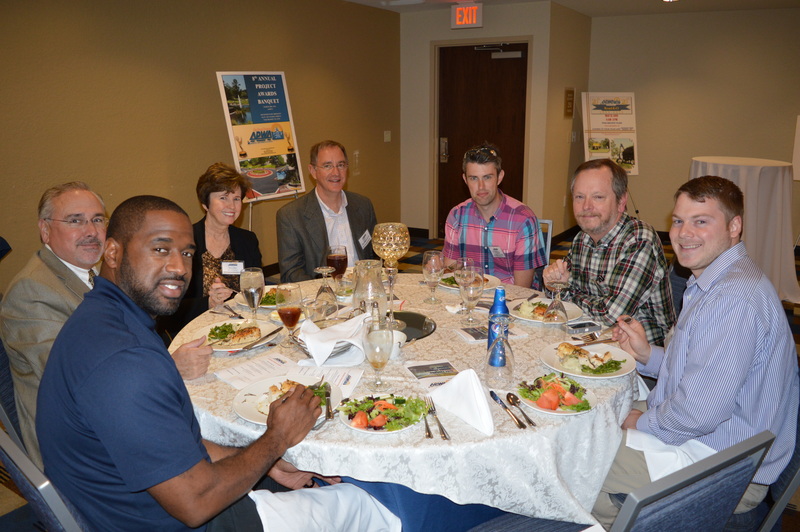 Next year will be the APWA Big Bend’s 11th Annual Project Award Banquet that will be held on March 7, 2019. The cost of tickets is $30 per person. Mr. Deji Ajose-Adeogun, is our Banquet Committee Chairman. 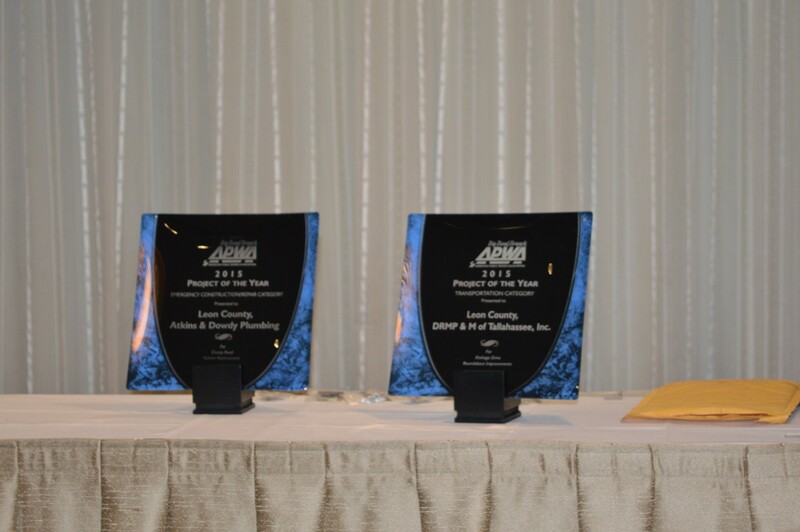 The Banquet is to recognize those who will win “Project of the year” awards as well as recognize those members of the Big Bend APWA who had their anniversaries. Last year we celebrated those members who have been national members for 5, 15 and 30 years. In 2015 year Tony Park was given a lifetime membership by APWA. Get this year’s Awards application HERE. Sponsorship form for 2018 can be found HERE. 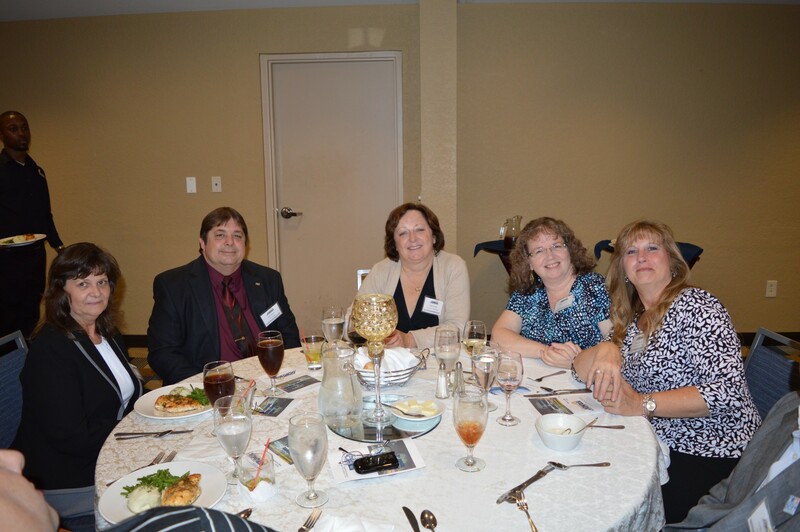 Click Here to go to our Photo Gallery and look at some past Awards Banquet photographs. The establishment of Project of the Year Award Program is to promote excellence in the management and administration of public works projects by recognizing the alliance between the managing agency, the consultant/architect/engineer, and the contractor who accomplished the projects together. The American Public Works Association (APWA) Big Bend Branch will recognize the awardees at our Annual Banquet in February of each year. Transportation* – Projects address, correct or improve transportation issues and improve the level of services. Environmental / Stormwater* – Projects address physical environment / stormwater issues, or correct and improve the environmental / stormwater situations. Structures*– To include public structures preservation/rehabilitation, municipal buildings, parks, bridges, etc. Emergency Construction / Repair – Entry should include the techniques and timing for safety, community relations, environmental protection, adverse conditions and additional consideration. In-house Maintenance / Enhancement – The most effective project completed by the in-house crews of Public Works Departments. Beautification – Projects enhance, correct or improve aesthetic conditions of the project site. Multi-function– Projects address multiple aspects of issues, such as combinations of environmental / stormwater, transportation and beautification. Best Performance – Project has the best performance after completion, meeting and exceeding the original design goals. This award is for project cost higher than five million dollars ($5,000,000.00). Also, the information for the State award is .